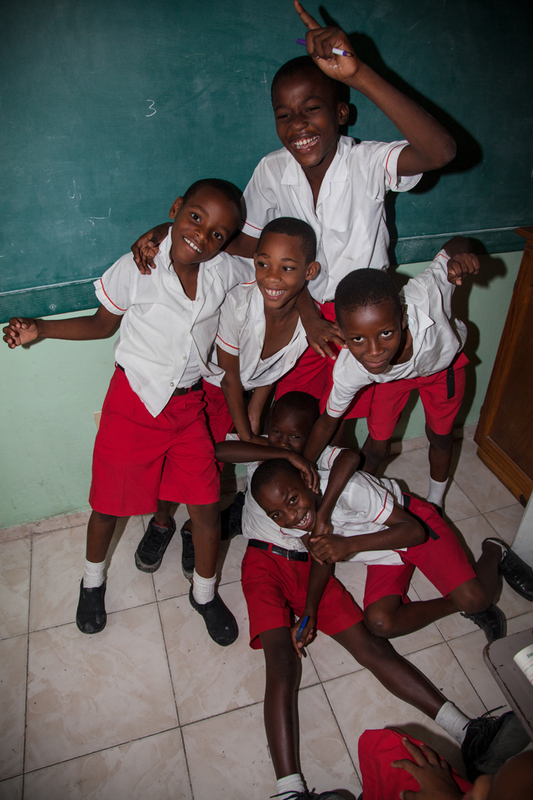 The Haitian Heroes Project is about one thing: The Power of Potential. Potential that lies deep within those who can ultimately change the future of an entire country: the children of Haiti. Children that are nothing short of being Heroes. Not typical Heroes. Not the glorious ones we know. Not the ones in shining armor. But children that have turned into everyday Heroes, because they fight against all odds imaginable to follow a dream – or to just make it through the day. The Haitian Heroes Project tells their stories and highlights the power, grace and beauty of their spirit. It pays tribute to their pride. It aspires to earn them the respect they deserve. It portrays children with amazing potential for the world to see – and to invest in. A well-known quote says, “Heroes are made by the path they choose, not the powers they are graced with.” The Haitian Heroes Project may not change their entire world over night. But it can contribute to helping them choose their path and write the next chapter of their story. And that is how changing the world begins. 1) Changing the perception: The children of Haiti are everything but a lost cause. In fact, they are the only bearers of hope. What they deserve most isn’t pity, but above all respect. 2) Activating the Potential: All funds generated by The Haitian Heroes Project will fully benefit educational initiatives in Haiti. Our ambition is to restore a school that has partly been destroyed during the devastating earthquake, and to build an entirely new school so that we can create even more Haitian Heroes. Education is the only sustainable key with which the children of Haiti can unlock the power of their own potential, and the only way to enable them to build the future they want. 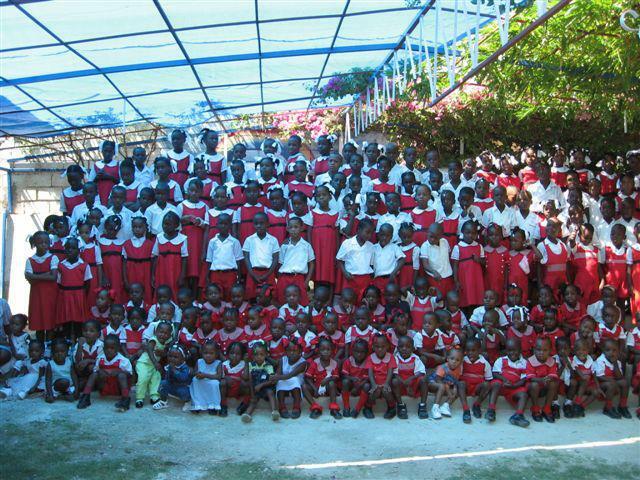 The Haitian Heroes Project is under the patronage of the Red Line Children Charity e.V., an NGO that has supported educational initiatives in developing countries for more than 10 years now. All funds will benefit the M.E.V.A. project in Port-au-Prince, Haiti. M.E.V.A. is a well-established and well-respected educational project, which is being managed in large parts from Berlin, Germany.